すーろぐ 2012 What does the "relation of trust" mean to you? What does the "relation of trust" mean to you? What does the "relation of trust"mean to you ? I found some relations of trust around me had been already broken. When I was brushed over by someone,I became to tend to feel like breaking the relationship between someone and I these days. Anyway,it can be truth that I need to take it easy for a while. I need to study English more hard. 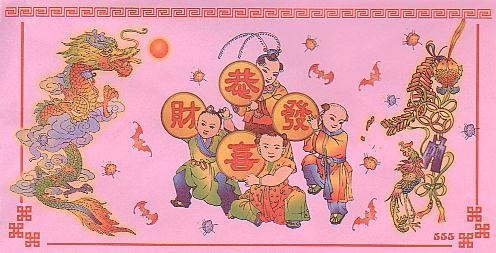 By the way, tomorrow is Chinese New Year ! May you spend happy and wealthy life !